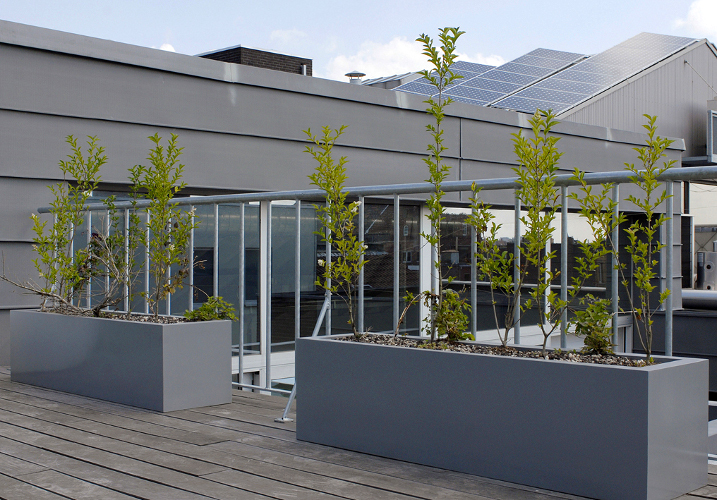 Fiberglass pots are premium pots, resulting from the combination of polyresin and fiberglass and some other additives. 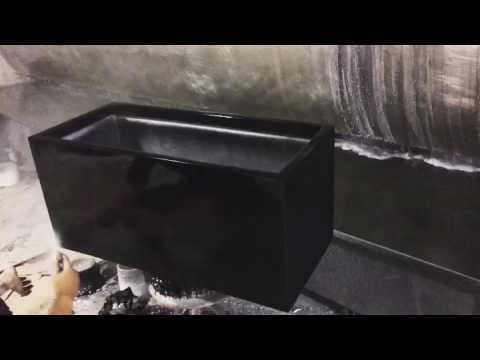 Because of the smooth surface advantage of polyresin, fiberglass basins are often grinding smooth and polished. 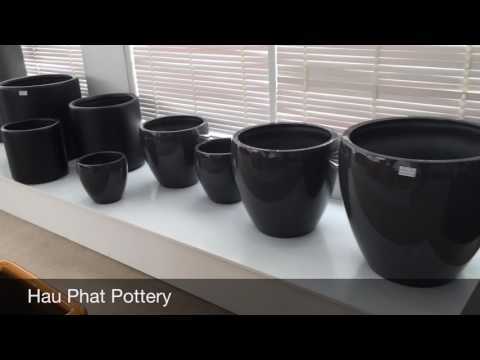 In the country, we also have some customers are very satisfied with the quality, and variety of fiberglass pots as well as the quality of service of Hau Phat. 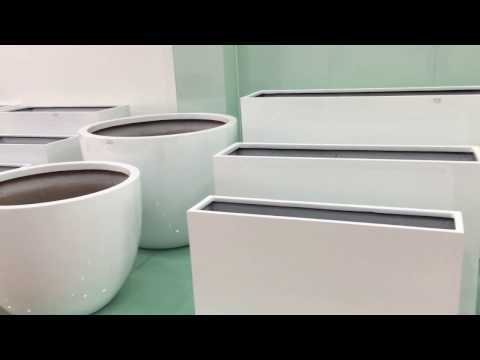 Due to its luxurious appearance and high cost, this pot is often used in the lobby, hotel corridor, in the living room or in luxury. 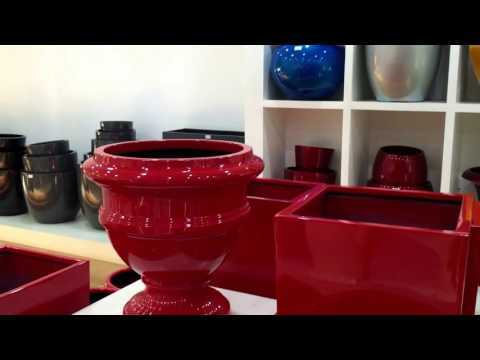 We also offer other pots such as abrasive pots, fiberstone pots and some other decorative items.